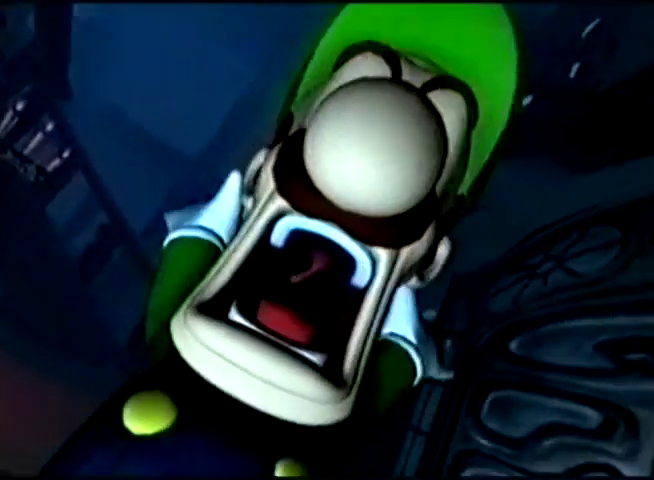 I relate to Luigi a lot. He’s the sensible brother, sensing that the odds are against him and wisely retreating. Some may say that this is cowardice but I, for one, see the benefits of being scared shitless of anything remotely threatening. This applies to video games too so this year for Halloween, I set out to face my fears and play the games that I have been too much of a wuss to attempt until now. 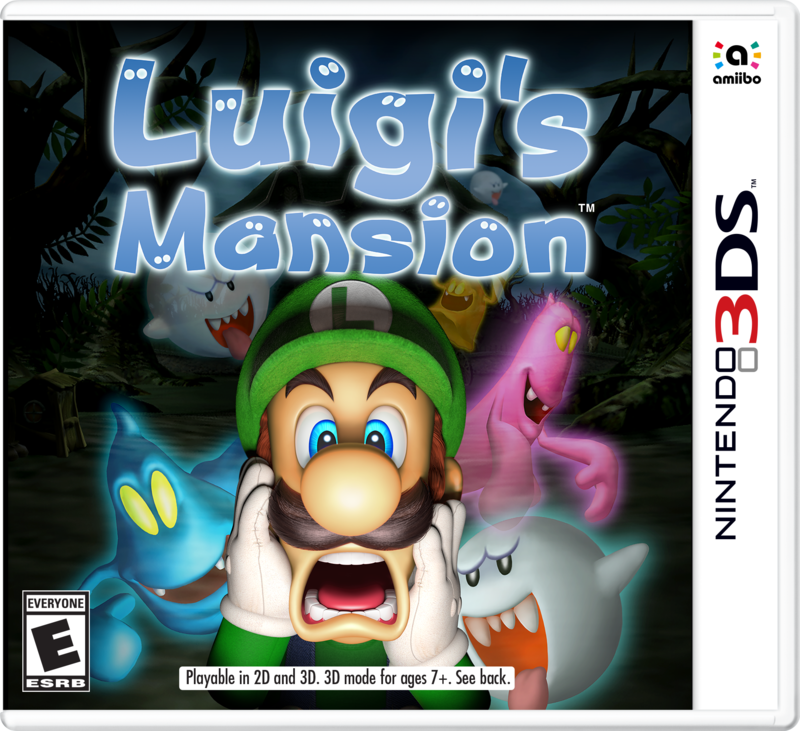 I decided to revisit one of my scariest memories from my childhood: The box art from Luigi’s Mansion. That box used to drive me from the room whenever it was unearthed by my older brother. I eventually got round to playing it myself a few years later, which I thoroughly enjoyed. The mansion is a brilliant set-piece, filled with both regular ghosts and ‘Portrait Ghosts‘; special spooks with a unique personality and capture method. The real scares in this game come from these ghosts. The very first unique ghost, ‘Neville the Bookish Father‘, rocks in his rocking chair until you scan his heart, providing an eerie creaking noise. The game isn’t as scary several years down the line. However, the recent 3DS remake allows more people to experience the uniquely unnerving atmosphere that runs underneath the slapstick comedy throughout the game. 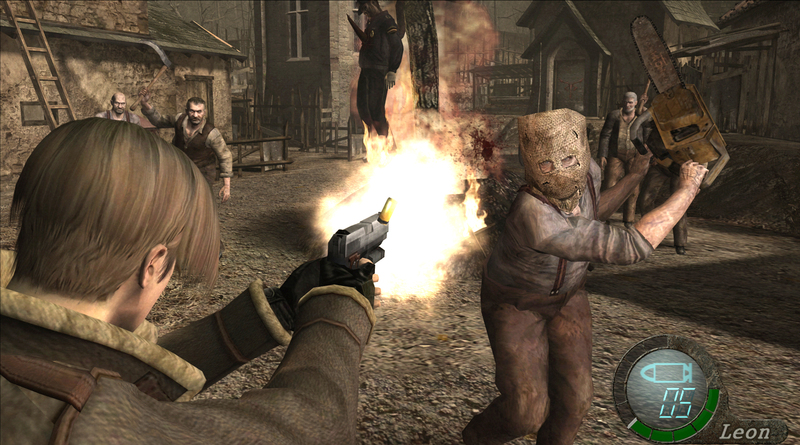 The Resident Evil series’ mix of survival-horror gameplay and B-movie cutscenes is a staple of video game culture. The crowning triumph of this critically acclaimed series is undoubtedly Resident Evil 4 – at least until the remake of Resident Evil 2 releases. I never played Resident Evil 4 when it first released, partly because I was 5 years old at the time. Also, despite me reading multiple positive reviews in the Official Nintendo Magazine, it looked far too scary. Traditional zombies don’t feature in this game, instead replaced by the ‘Ganados’, villagers infected with a mind-controlling parasite. 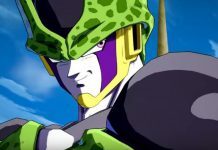 This entry is more action-oriented than other games in the series. However, that doesn’t mean the scares are few and far between. Early in the game, the player encounters a chainsaw-wielding Ganado and the ensuing chase results in one of the most tense feelings evoked in gaming. The chase becomes far scarier when combined with Leon’s minuscule health bar and the possibility of a one-hit death. 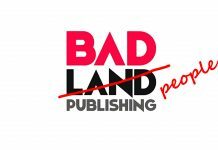 The writing may be cheesy but this game keeps you on your toes at all times. Silent Hill 2 has intrigued me for a few years. It is one of the most critically acclaimed games of all time, currently sitting at #1 on Glitchwave’s charts. It also provided a mature, psychological story back in 2001, when games with more mature themes were sparse. This year, I finally got round to playing Silent Hill 2 and it is indeed a masterpiece. Team Silent weaves the twisting plot beautifully throughout the tense, horrifying setting of Silent Hill. 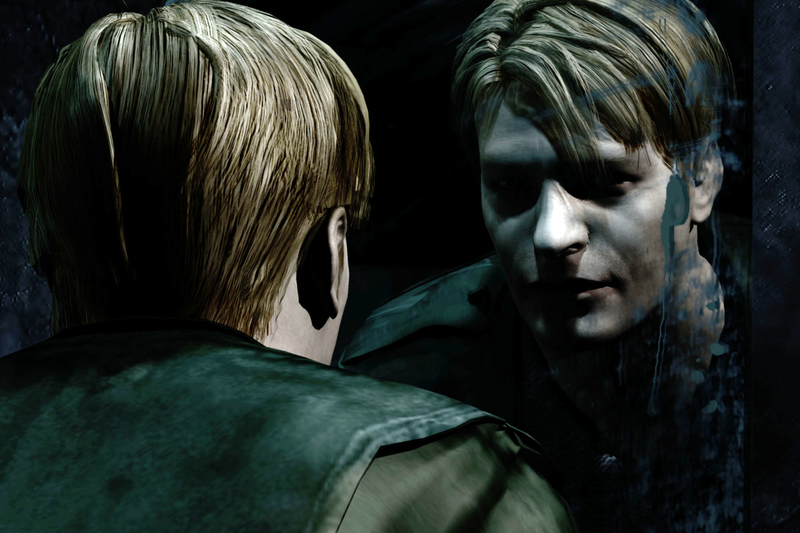 James, the protagonist, cannot fully be trusted and this is reflected in the gameplay, with changing environments and intentionally obtuse controls. Akira Yamaoka’s hauntingly dark ambient music adds greatly to the eerie atmosphere. Even the footstep sounds, with over 100 different clips recorded, accentuate the tense feeling walking through the town. I wish I had played this game earlier, despite turning it off several times out of sheer terror. Sonic Adventure 2, the scariest game on this list, has it all. Horrifying facial animations, bizarre sexualization of bats and an entire Halloween themed stage are all part of the spooky package. Sonic’s official YouTube account have thankfully acknowledged this by recently sharing a 10-hour loop of the Pumpkin Hill theme. 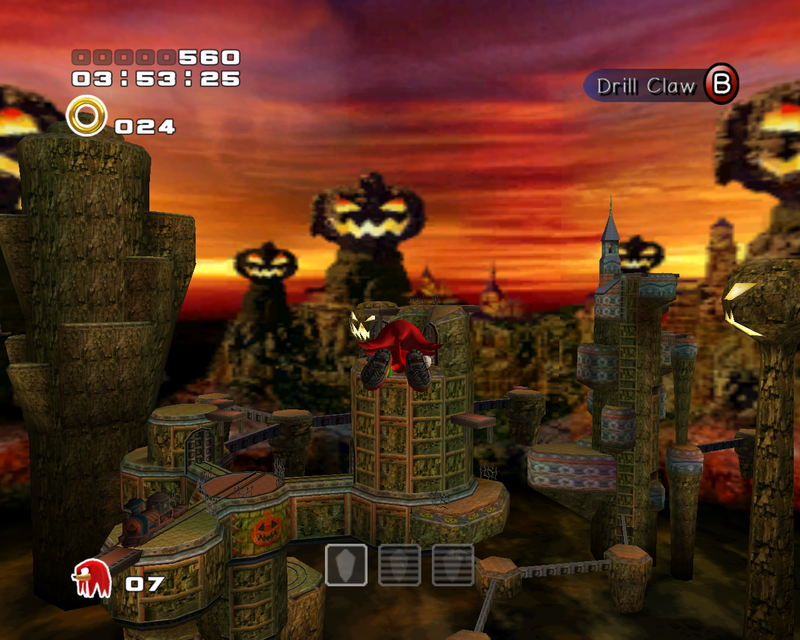 Ghosts can appear throughout this stage, providing heart-stopping jump scares. Aidan's first console was the GameCube, meaning he was brought up on tough games of Melee and sailing the seas in Wind Waker. He lives in Glasgow, Scotland, where he can confirm that the Scottish people hate Donald Trump, as much as he may claim otherwise. His hobbies as a student include balancing loans in real life and balancing loans in Animal Crossing.